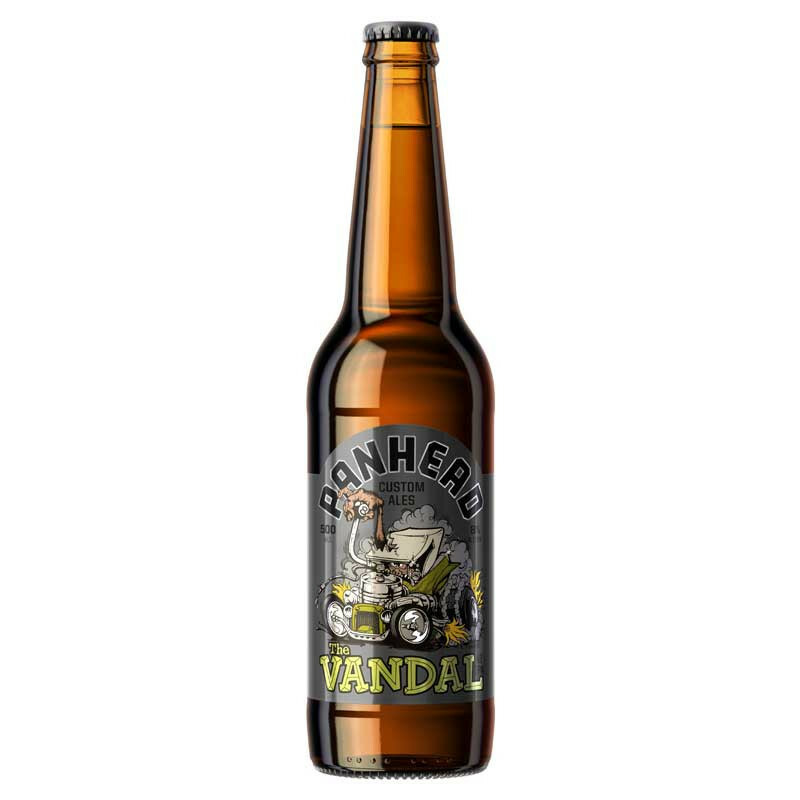 The Vandal IPA is bold, powerful, and the overall winner of the 2014 Society of Beer Advocates Award. The Vandal IPA is bold, powerful, and the overall winner of the 2014 Society of Beer Advocates Award. 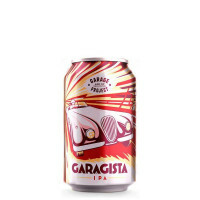 A mix of Nelson Sauvin, Motueka and Riwaka hops, it weighs in at 8.0% and is a striking example of an India Pale Ale. This beer should be on every connoisseur's bucket list - and it's only available in limited quantities. 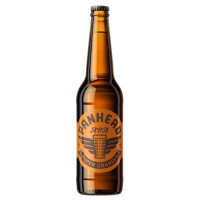 Panhead Brewery appeared in 2013 when Mike Neilson left the security of a full time job at Tuatara Brewery to start his own operation in a former tyre factory in Upper Hutt, north of Wellington.